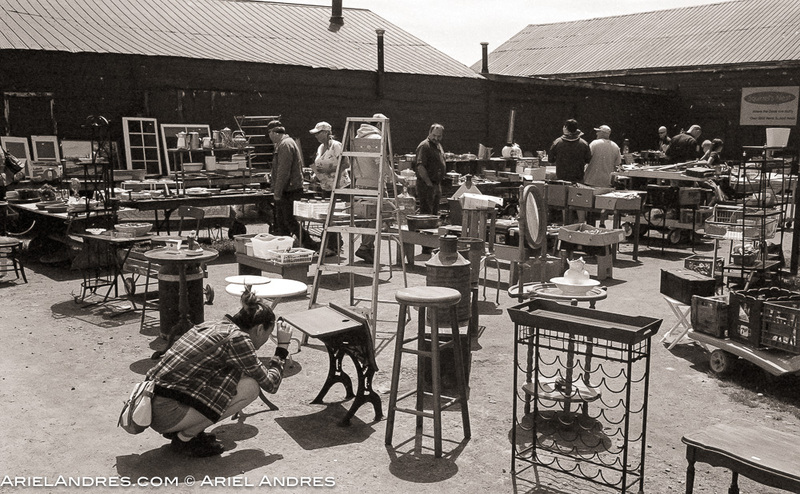 About 4 weeks ago, one of my daughters and I checked out a nearby antique/flea market. Using film seemed apropos to record the moments. While there was a lot of junky items, there were also a few genuine items that may not have been antique, but they were certainly nostalgic like manual typewriters. 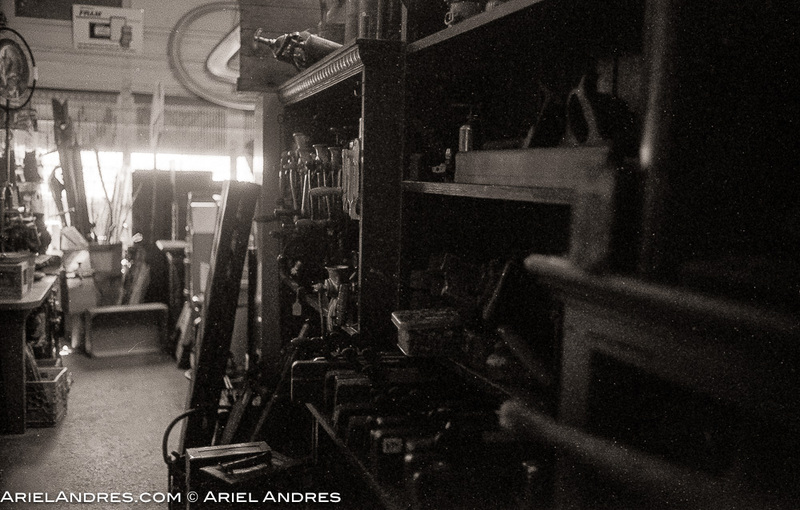 Photographed with the Leica M6 and 35mm Summicron-M lens shot on both Rollei Retro 400S and Efke 100. The Rollei was processed in HC110; the Efke in Rodinal. Some of the images were taken in very low light and the film was underexposed hence the golf ball-like grain. 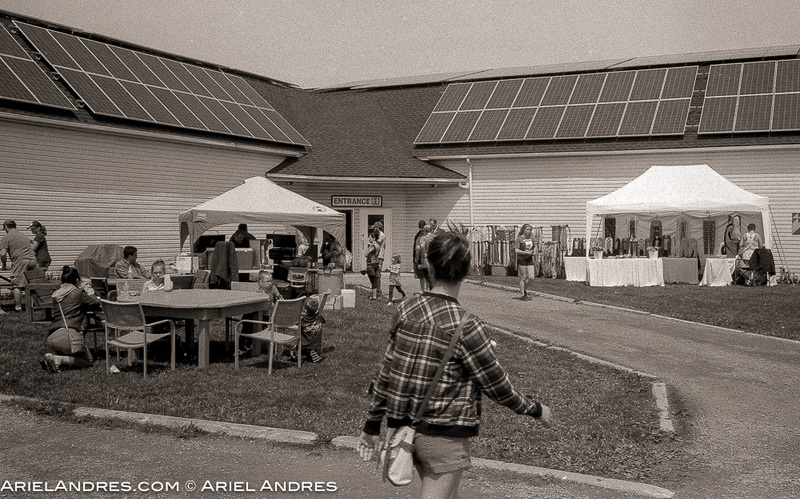 At the antique market in Clappison Corners. Leica M6, Rollei Retro 400S in HC110. 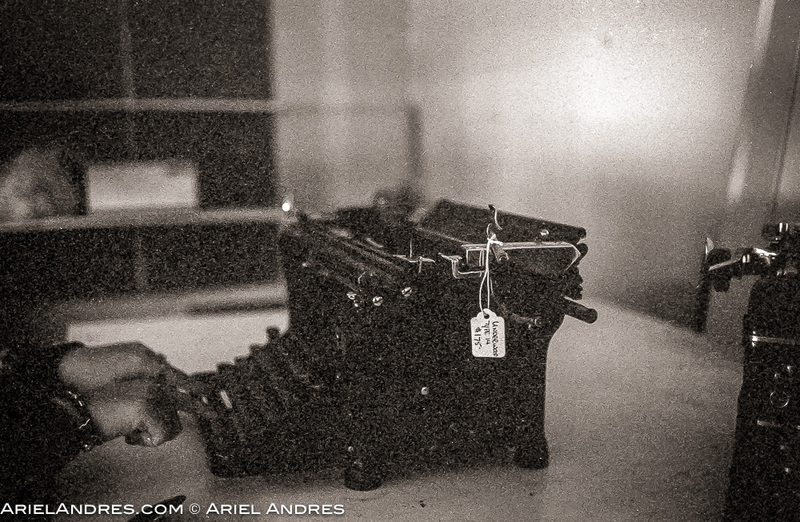 An Underwood typewriter at the antique market in Clappison Corners, Leica M6, Rollie Retro 400S in HC110. 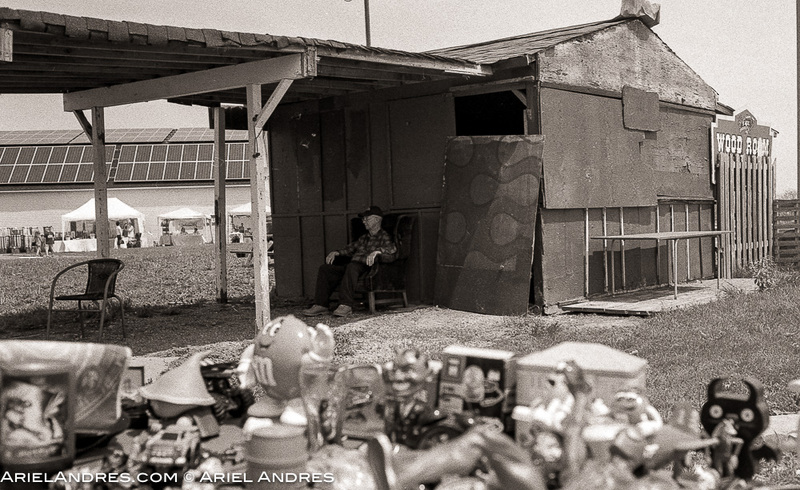 Antique/Flea Market in Clappison Corners. Leica M6, Efke 100 in Rodinal 1:75, 13m30s.